The Prince of Darkness returns with a little help from his loyal fan base. For three seasons, Lucifer called the Fox network his home. After numbers dwindled during the most recent season, the show was eventually cancelled in May 2018. With the support of fan protests and demands on various social networking platforms to keep the fallen son on the air, Netflix finally picked up the rights and announced a month later that Season 4 will hit the platform come spring. 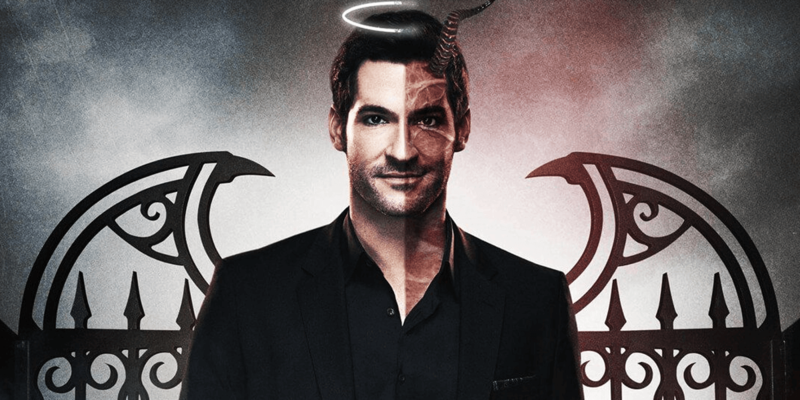 The show became popular thanks to the wicked charm and crude actions of Lucifer Moringstar, played by Tom Ellis. 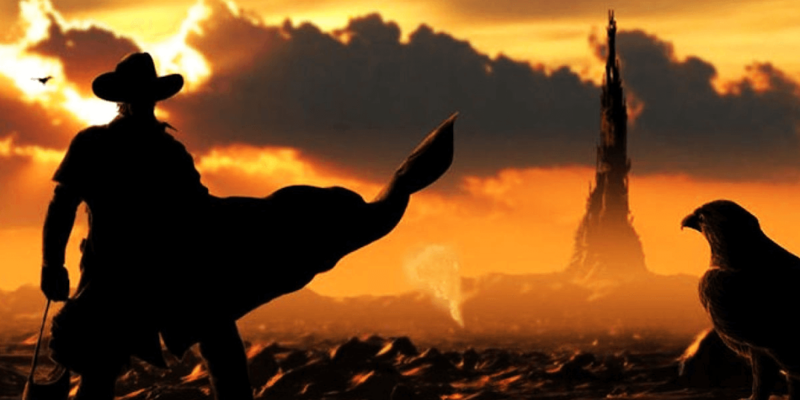 The series is based on a character from the DC Comic, The Sandman, created by Neil Gaiman, Sam Kieth, and Mike Dringenberg. Lucifer tells the story of the devil who finds himself living it up in Los Angeles, running a nightclub, and partaking in everything sinfully delicious. Gaiman, a David Bowie fan, made sure to include various songs from the music legend throughout the seasons. The pilot episode was screened at the 2015 San Diego Comic Con. At first, the series struggled to gain acceptance, but by Season 2 it had formed a cult following, eventually giving guest cast members more permanent roles by Season 3. Lucifer is paired with police officer Chloe Decker (Lauren German), who, despite his powers of getting people to confess their darkest desires, just can’t break her. This not only intrigues him, but also challenges him to embark on a mission to win her over. The chemistry between the pair is evident and results in some comedic memorable moments. 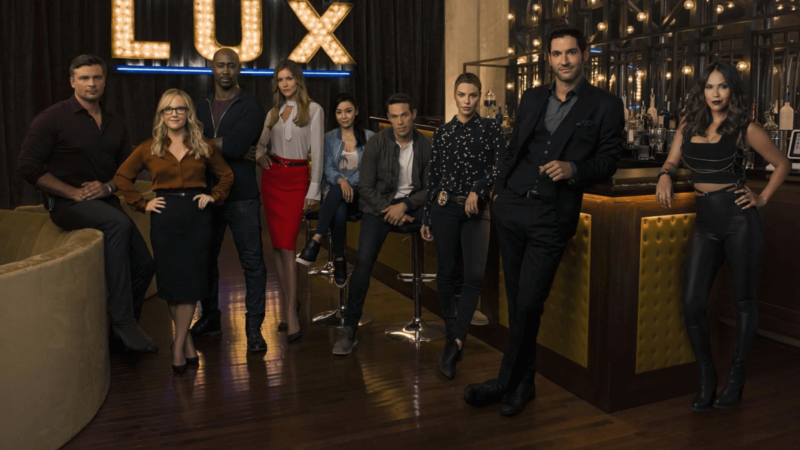 The wittiness of its main characters along with sexual-innuendo-laced dialogue, paired with fantasy effects and action, all play a part in making Lucifer quite enjoyable to watch. Throw in a great soundtrack and you have a winning formula. The series also introduced us to Lucifer’s brother, Amenadiel (D.B. Woodside), an angel who tracks down his sibling in L.A. and tries to convince him to return to Hell. His mother, Charlotte (Tricia Helfer), escapes her prison in Hell and tries to make amends with her fallen angel son. Finally, there is Mazikeen (Lesley Ann Brant), a demon who is a strong ally of Lucifer’s and does his bidding as his top headhunter. So, what do we have to look forward to in Season 4? Along with the returning core of cast members, we will meet three new additions who will most likely play a key role in causing havoc for Lucifer as he attempts to win over Detective Decker. Will she accept him for what he really is? We are eagerly waiting to find out after the previous season finale’s cliffhanger. Throughout the show’s run on Fox, it was met with resistance from organizations that protested the show and wanted it cancelled, due to humanizing Satan and glorifying the horrific things that Lucifer stood for. Despite this, the series still remained on the network until ratings fell and it was eventually picked back up by Netflix. 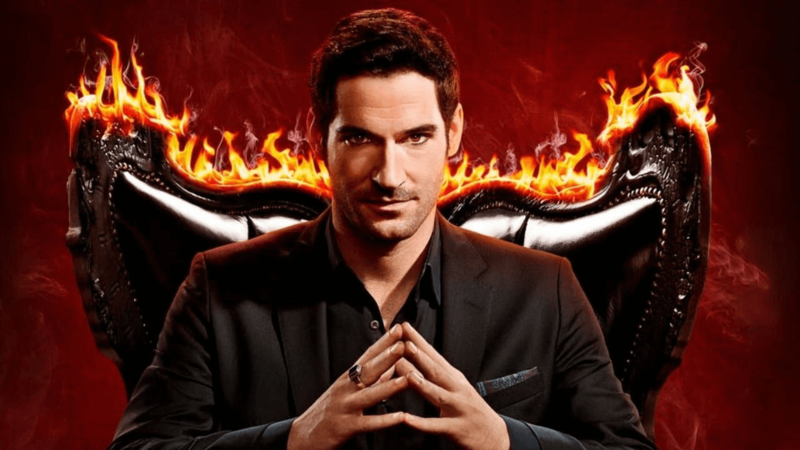 Stay tuned for more details on Lucifer whenever they become available, especially regarding an actual air date and what else to look forward to in Season 4. In the meantime, you can watch all three of the previous seasons on Netflix.